Jazz quartet BADBADNOTGOOD and Montreal producer Kaytranada have been working together for a while. 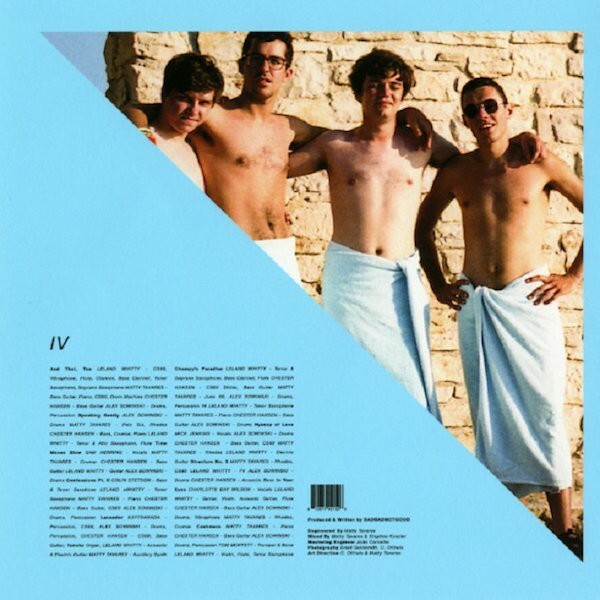 The results have been good: “Weight Off” is one of 99.9%‘s highlights and BADBADNOTGOOD’s upcoming album IV will feature the new “Lavender,” which premiered over at Fader. The new song is a suspense-filled number that features a tense, enticing bounce. “Lavender” — along with previously released cuts “Time Moves Slow” and “Speaking Gently” — hints that IV is going to be a treat when it finally drops on July 8.